Our Two International Architects have been hand picked because of their vast experience with complex and amazing Architectural Design vision and capabilities. They’ve worked in steel framing design and have finished projects that are completed around the world. Our two Architects currently have their own branding and feel they want to keep their companies separate from our brand, this way we can focus on our vision as Next Generation Living Homes. However, we are more than happy to disclose their incredible backgrounds here. Jean-Pierre (JP) DZahr Founder & CEO comes from a family line of renowned architects, namely his father who got him into architectural drafting before the age of computer-aided design. His father was appointed by President Richard Nixon in 1968 to 1970 to develop a mass transit monorail system in Seattle and to the Eastside Bellevue. The scope of the project was estimated at about $1 billion dollars, due to Washington States increased taxes for the project it was not completed. Today, Mr. DZahr has come full circle to using modern day advanced architectural concept design & 3D rendering illustrations to launch his dream home series. As the CEO & Chief Project Manager for Next Generation Living Homes Mr. DZahr is the visionary and conceptual thought leader of all architectural projects designed here. 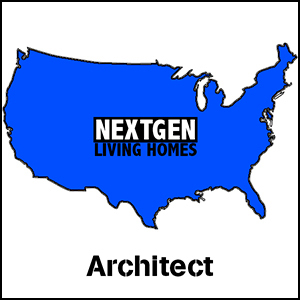 Mr. DZahr, CEO of Next Generation Living Homes, states; “We are in an age of technology enlightenment. So far, we’ve been looking at home purchases from the bottom up, asking ourselves: Can I afford this home? Now, can we start looking from the top down, asking instead: What can I have, if I have a self-paying home?” What we have here is both Innovating and creating Real value! Seen here. 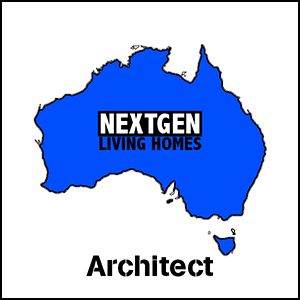 Next Generation Living Homes is bringing this paradigm shift in home ownership by making the self-paying home available to everyone. 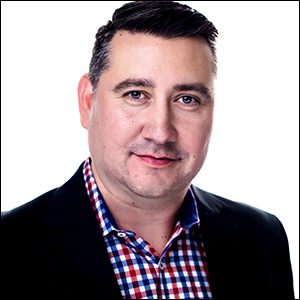 Argyris S. Argitakos is one of our Senior Advisor/Project Manager in NYC, Argyris has over 15 + years of experience in the Construction, Property Development, and Real Estate sectors. Argyris heads up a strategic business consulting firm, The ASTA Group LLC, and consults cutting edge entrepreneurs and enterprises by assisting them in bringing their projects, products and services to the next level. Argyris further maintains an extensive network and first-hand knowledge in the emerging Blockchain sector, having earned a “Certified Blockchain Specialist” designation from the Government Blockchain Association. 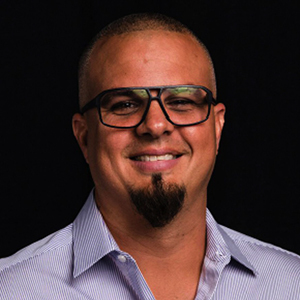 A serial entrepreneur, Argyris has founded and developed a variety of concerns in the Hospitality, Real Estate Brokerage, and Automotive sectors. 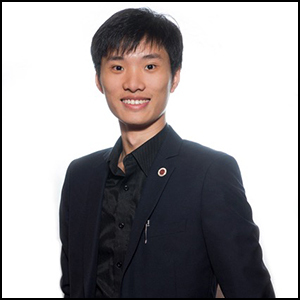 Maximus Au-Yeung is our Project Manager in Hong Kong, Max is an entrepreneur active in Asia region and based in Hong Kong. He runs a digital display solution firm to date and has three years of experience in the field. He also has experience in ECO-tech projects, landscape construction projects, and has connections in the Real Estate field and property development field in East Asia. He is an advisor and investor in assets like stocks, precious metals and crypto-currency. He has recently begun testing and operating small scale crypto mining solutions. 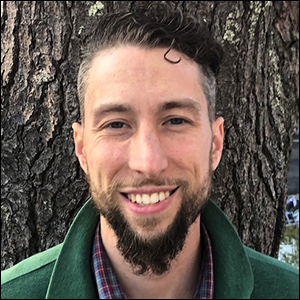 Christopher Hemenway is our Project Manager in Boston, Massachusetts. He is a heart centered visionary who is dedicated to creating a positive change in this world. He’s the COO and chief construction supervisor at Hemenhalt Construction, a full service commercial general contracting and construction management firm in Boston, Massachusetts. 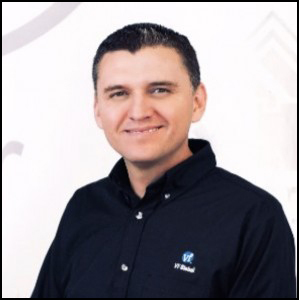 With over 15 years of experience in the commercial construction, maintenance, and facilities management field, he has a vast knowledge base of commercial building systems. He currently holds an unrestricted construction supervisors license in the state of Massachusetts and Hemenhalt Construction is insured and bonded to perform high value construction management for a demanding client base. He has attended Northeastern University and Wentworth University for degree and continued education certifications in the industry. Joseph Langenbrunner is Project Manager in Washington DC and an avid supporter of blockchain technology and currently works as the National Sales & Marketing Director for a cryptocurrency ATM startup. Graduating from the University of Cincinnati in 2014, Joseph has over 5 years of sales and marketing experience. He is an active member of the Blockchain Committee for the USA Libertarian Party and the Ohio Representative for the Free Republic of Liberland. Joseph has a strong desire to help promote Blockchain technology and foster a self-sustaining society. Lee Roden is our Project Manager in London, England. Lee graduated with a Diploma in BSc Hons Chemistry from University of Leeds. Taking his first commercial role thereafter as a Senior Buyer of FMCG for a small chain based in the UK. From there he cut his teeth in Mainland Europe for two years in the sales and marketing of high end luxury goods and membership programmes to high end retail consumers. Returning to the UK Lee started in Energy Sales, advancing to Business Development which culminated in taking a key role in the creation and development of an in-house Business Services Department for one of the big six energy companies in the UK; the department’s success was proved by winning back several campaigns from outsourced agents. Building on this success, further advancement was achieved by contracting as Regional Sales Manager – UK & Europe, for several financial institutions. Working in between Spain and the UK Lee recruited, trained and developed sales teams for MBNA, Barclaycard, CitiBank and Sainsbury’s Bank respectively. Mr. Graves earned his industrial engineering degree from the University of Oklahoma. Shortly after his graduation he enlisted in the U.S. Army and enrolled in officers candidate school. He graduated as a 2nd lieutenant and finished his tour as a 1st Lt.
Mr. Graves then became employed by Boeing Aero-Space Division in the Industrial Engineering Department. He was rapidly promoted to engineering manager because of his amenability and innovative ideas he could see the need to build the worlds larges oven to facilitate the rapid growth on the wing line. He was assigned this project as his personal assignment. Because of this advancement millions of Dollars were saved and the bottle neck was opened. This news spread thru all divisions of the Boeing industry and his story was published in the Boeing Corporate Magazine. Another one of his ingenious ideas was used and is still used on all Boeing Planes manufactured today. Mohammed has 24 years experience as a professional in port management, storage tank management and cargo documents preparation within the Oil and Gas industry. 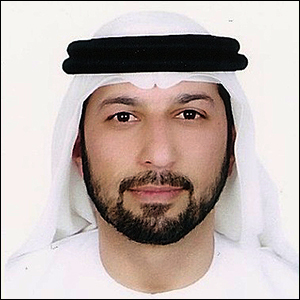 Mohammed also founded uaepartsportal.com a portal web site specialized in recycled parts for cars and motorcycles. He holds a Bachelor’s degree in Computing and Information Technology (2013). Mohammed who is Fluent in Arabic & English has always been interested in the green renewable energy and new technologies. He has recently involved himself in the study, research, and entered the crypto currency world in October 2018. Mohammed has also been involved in real estate brokerage between 2013 and 2016 and was in the banking industry from 1989-1992 giving him an excellent understanding of international trade, finance, and commerce. 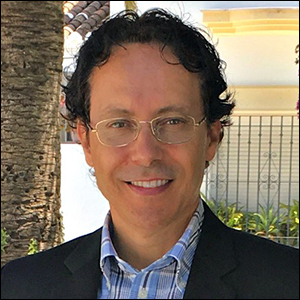 Rolf Helberg Jr. is a Senior Advisor and represents Next Generation Living Homes, Inc by Blue Living Marbella a Real Estate agency on the Costa del Sol, Southern Spain. 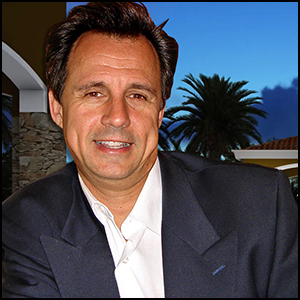 Rolf Helberg Jr. is the CEO and founder of Home2Live™, Blue Living Marbella and a number of other companies. He founded his first company as a young man almost 30 years ago and has more than 20 years of experience within the Real Estate industry. As also a former officer in the Norwegian Army he is a skilled leader who was hired as a CEO of several companies early in his career until he decided to focus entirely on developing his own companies more than 20 years ago now. 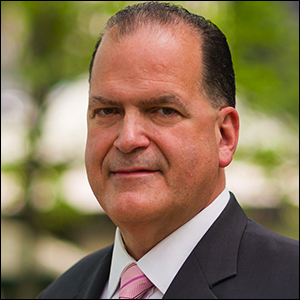 Rolf has a large international network and his Italian heritage comes to use when working with Real Estate development. In addition to his education from the Norwegian Army he also holds a marketing degree and speaks several foreign languages, 8 languages more or less fluent. 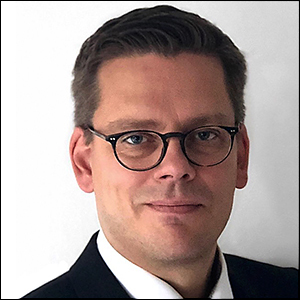 Rolf’s passion for innovative and sustainable solutions that are long lasting and easy to work with, has manifested in several projects, both new constructions and complete reconstructions, mostly in Norway, and now also in Spain. Tanya Petrova, CEO and Co-Founder of BIX Real Inc.
Tanya Petrova has over 20 years experience in Information Technology industry holding leadership positions in project management and software development for fortune 500 companies – IBM, Yellow Book, Carnival Cruise Lines and other mid-size firms, managing large complex global projects with P&L responsibilities and budget up to $100M. 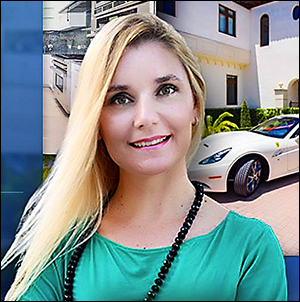 Tanya Petrova has founded BIX Real Corporation – Secure Tokenized Real Estate Platform for global buyers, sellers and investors to transact on blockchain ledger and perform peer to peer transactions. Ms Petrova leads a global team of experts and advisors to deliver world class end- to-end system in the real estate industry. 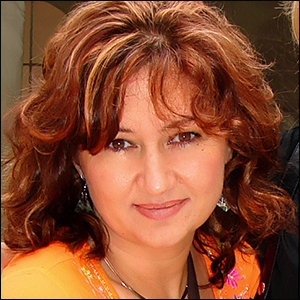 As an entrepreneur Ms Petrova is the founder of Real Estates Market, a real estate brokerage working with investors, businesses and families. Today’s buyers and sellers need a trusted advisor that can guide them through the complex world of real estate. With Ms Petrova’s extensive knowledge and commitment to providing only the best and most timely information to her clients, she has become the go-to source for real estate industry insights and advice. 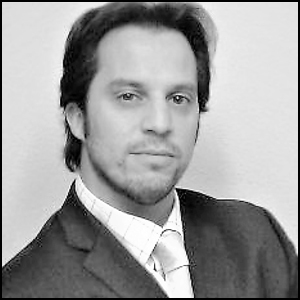 Iannick Torrez is the Director of Investor Services for PSW Real Estate out of Austin Texas. Iannick has had a 1st Class education in Real Estate having worked previously with a custom Residential home builder out of Kansas City in which he helped facilitate over $22 Million in new home sales in under 2 years. Every residential project except for the very first contract was over $1 Million. Iannick is currently with PSW for a second time, previously helping sell projects in the Dallas area and is now looking to a full transition to the Austin area helping with continued Capital raise and selling current and future Austin projects. Focused on premiere Urban In-Fill Development locations, PSW will build custom communities that will vary from Single Family, Condos, Town-Homes, Mixed-Use and Rentals just minutes from a downtown setting in the areas of Austin, Dallas, San Antonio, Seattle and now Denver. Energy efficiency and solar has been a standard for the communities as often as possible. 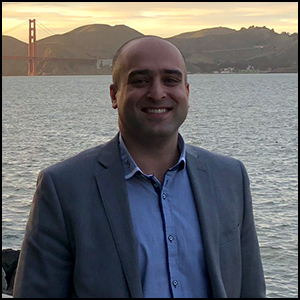 Fooad Nejad is Vice President Of Business Development at Kelvin Emtech and KE Technologies based in Montreal, Canada and has 10 years of experience in the manufacturing of air handling equipment. His company specializes in Designing Data Centers as well as buildings with very critical ventilation needs. His company (KE TECHNOLOGIES) put in place a very innovating solution for the hosting of the equipment for the blockchain and crypto currency industry. The solution is ideal for doing energy recovery and integrating data centers with luxury homes. Clients include Telus Mobility and Vidéotron. 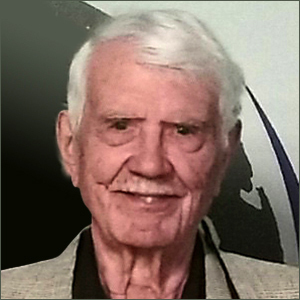 Daniel Sobers is our Senior Advisor in Barbados. 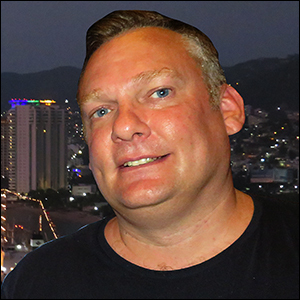 Daniel is an experienced Chief Executive Officer, for Sobers Holdings Inc, based in Barbados. Starting his career in the Graphic Design field and remaining in Advertising and Marketing for two decades, he was soon recruited to move to the United States to market and manage a new restaurant in Las Vegas. 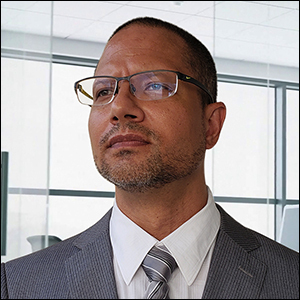 After two years in Las Vegas, in 2014 Daniel returned to his role as CEO of Sobers Holdings Inc., and upon his return to the Caribbean, was introduced to Bitcoin and the blockchain. Immediately he saw the potential for this cutting-edge financial ecosystem and began to invest. As a Forex hobbyist trader for over a decade, Daniel was able to transition to the cryptocurrency space and manage his own portfolio with the advent of alternative coins via the introduction of the Ethereum Blockchain. He also assisted many others in establishing and managing their own cryptocurrency portfolios. 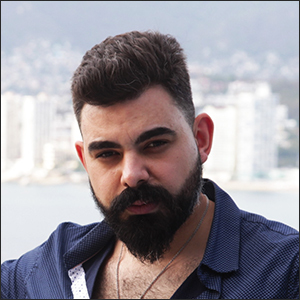 Agustin Prieto is an Engineer at VF Corporation (Imagewear), studied at Universidad Iberoamericana Campus Laguna and resides in Torreón, Coahuila, Mexico. Agustin Prieto is an enthusiast about different areas of life: engineering, health, economy and natural medicine. 17 years of experience in the textile industry. Cutting, Sewing, Laundry, Finishing. Have worked with Jeans, Casual pants and Dress Shirt Products. Actually working for Vf Company www.vfc.com a global company leader in clothing industry, brands like Nautica, The North Face, Lee, Wrangler, Jansport, Timberland, Horace Small, Red Kap, Bulwark, etc. Also has 15 years of experience in natural medicine, helping more than 500 people treating different diseases like cancer, diabetes, migraine, etc. Using medicinal plants and healthy habits. He has a radio program of 15 min each week and his webpage www.plantasdevida.com contains videos, articles and is a great source of information. Lately has gained experience in cryptocurrencies, gold and silver investments, he believes in free economy, and teaches people about being free of debt. Vince Carter is a successful businessman with a background as a Former Executive Director, Operational Management, was Regional Director of Flight Operation for Continental Express. He’s a Certified Industrial Technology Teacher in “Principal of Manufacturing” and is a member of the Association of Texas Professional Educators Member (APTE). 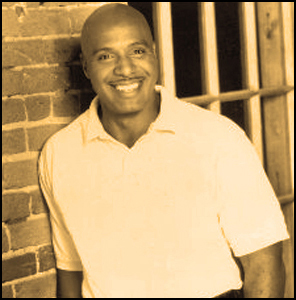 Mr. Carter has been involved in the real estate industry from 2003-2005 where he was a consultant in sales and marketing for Super Bowl Accommodations in Houston, Texas and ran Guest House Accommodations. Mr. Carter also coaches football at Cypress independent school. Richard Gotcher is an Investment Banker, Entrepreneur, and Financial Engineer, with offices in Beverly Hills, CA and Las Vegas, NV. Formerly a loan officer with United Standard Funding, he was recruited by H&H Mortgage and later served as mortgage banker for Bank of the West, a subsidiary of a multi-trillion dollar bank, BNP Paribas. Rich comes from a background of electrical engineering and construction. He has worked on dozens of multimillion dollar construction sites in New York City and Los Angeles, including the Billion Dollar Getty Museum situated in the hills of Santa Monica, CA and NASA Jet Propulsion Laboratories, Pasadena – Space Flight operations center. In 2002 he switched from electrical and mechanical engineering to Financial Engineering. 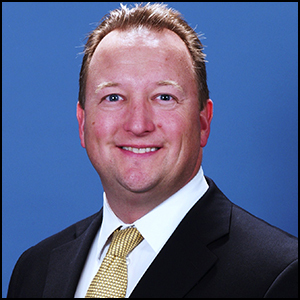 He has served as CEO, Sales Manager and international liaison. He is a consultant in asset acquisitions by private firms, hedge funds and investment institutions. 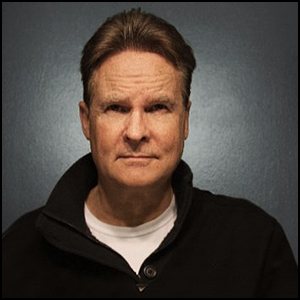 Julian Boswell is our Senior Advisor and CG Artist in Las Vegas. He received his Bachelor of Art from the Hawaii Manoa Campus with minor in East/West History studies of Art, Architecture, and World History, and a Masters of Architecture from Cal Poly University eventually becoming CG Director within several Architectural firms in Oregon, California, and Missouri. Mr. Boswell continues to study CG and it’s development in Movies, Game Engines and Virtual reality. In his free time he pursues his passion of photography and music production. Having moved from Canada when he was younger, Julian has lived in the US for many years and currently resides in St Louis with his wife Annette and their dog Batman.